When Final Cut Pro X was released during June 2011, the upgrade from Final Cut Pro 7 received plenty of negative reactions from professional videographers and poor reviews started flowing in across the Web. In early September, Apple partially addressed the backlash to the new version by allowing users to purchase Final Cut Pro 7 on the official Apple website. Today, Apple has rolled out a update to Final Cut Pro X that addresses the most common issue people had with the software, the inability to import previous projects created within Final Cut Pro 7. Adding support for project encoding in the XML format, users of Final Cut Pro 7 can save old projects in XML and import them into Final Cut Pro X for editing. 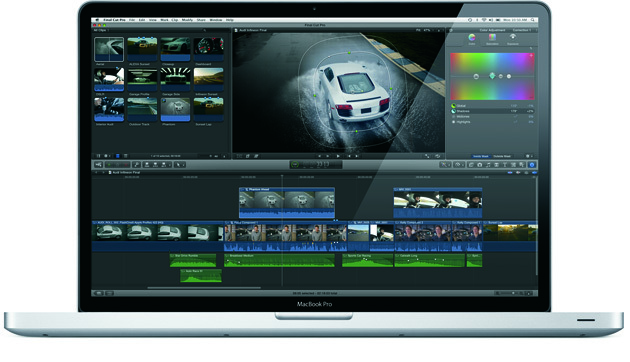 Other new features include a GPU-accelerated export function (previously relied on the CPU), support for audio-channeling, support for events via Xsan (a technology that can access storage across several computers), custom starting timecodes, one-step transitions and full-screen support for users of Mac OS X Lion. Apple has also included a software development kit for camera manufacturers. Shifting the responsibility for support away from Apple, camera companies will be able to package camera plug-ins for Final Cut Pro X. Beyond the new features, Apple is also rolling out a free trial of Final Cut Pro X in order to entice new customers and convince users of Final Cut Pro 7 to upgrade. The free trial lasts for 30 days and users that decide to purchase the final product will be able to continue working on projects started during the initial trial. In addition, Apple is also including a PDF guide on how Final Cut Pro 7 can successfully transition to Final Cut Pro X by walking users through the new features and alternate layouts. 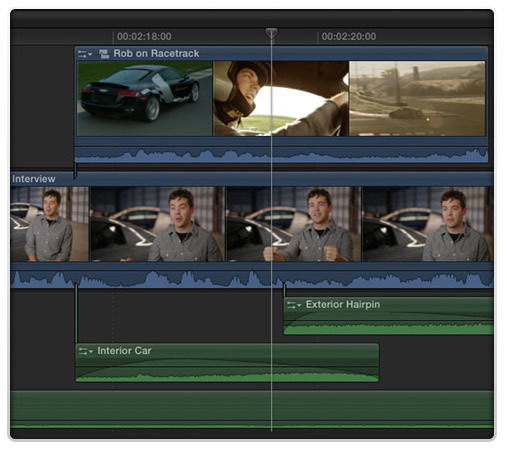 Apple is hoping to encourage previously disappointed users to return to Final Cut Pro X.